Williamson, WV WW/Press/April 5, 2017 – Susan J. Van Zant, a Williamson, West Virginia attorney, was selected for inclusion in the forthcoming Top Attorneys of North America – 2017 edition of The Who’s Who Directories. 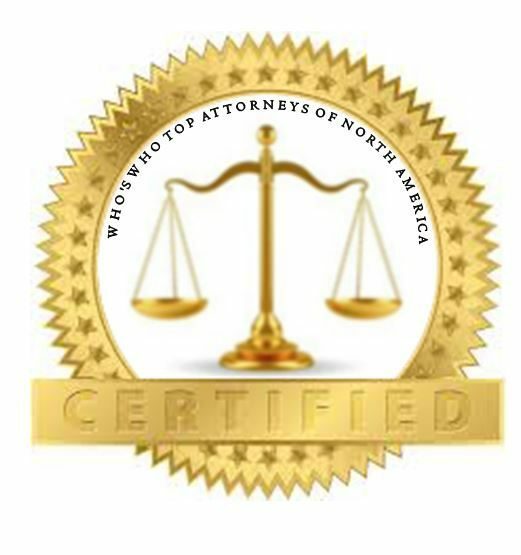 The accomplishments and achievement attained by Ms. Susan Van Zant in the field of Legal Services warrants inclusion into the Top Attorneys of North America. 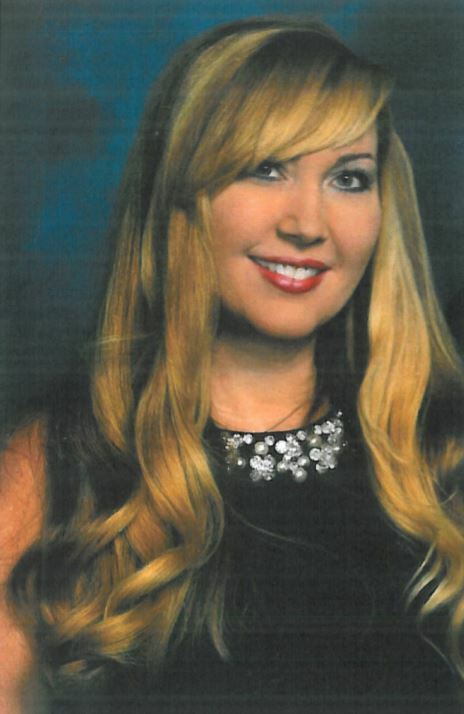 Ms. Van Zant is licensed to practice law in West Virginia, Kentucky and North Carolina. She is a graduate of West Virginia University, Ohio Northern University and attended the University of Virginia College of Trial Advocacy. Susan’s practice includes litigation throughout the circuit courts of West Virginia and the West Virginia Supreme Court of Appeals. Her areas of practice include civil litigation, criminal defense, employment discrimination, disability, including Social Security and appellate practice. Past professional experience as an Attorney for the Veterans Affairs Committee West Virginia Legislature and a Congressional Internship for U.S. Congressman Nick J. Rahall. She is a member of the Junior League and DAR, and Mingo County Bar Association Past President. 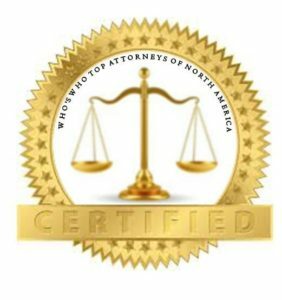 Be the first to comment on "Top Attorney – Susan J. Van Zant"